April Pools is coming up in St. Catharines! 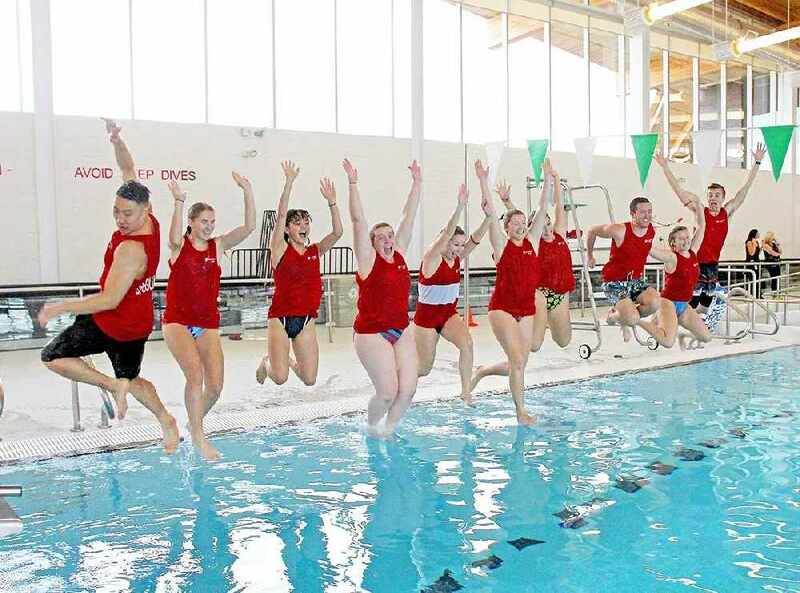 For a minimum donation of $1, you'll be able to swim at the Kiwanis Aquatics Centre tomorrow from 1:00 p.m. to 3:00 p.m. They will also have lots of water-smart activities on site. All of the money raised will benefit the Lifesaving Society and their drowning prevention efforts.